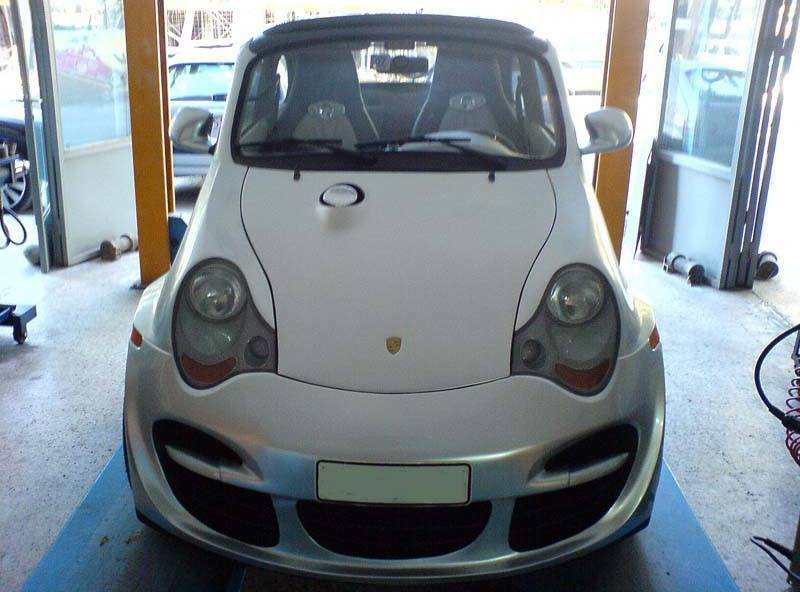 Some tuners get a bad rap for making their cars look like something they're not, but this Fiat 500 owner has brought it to a new level. 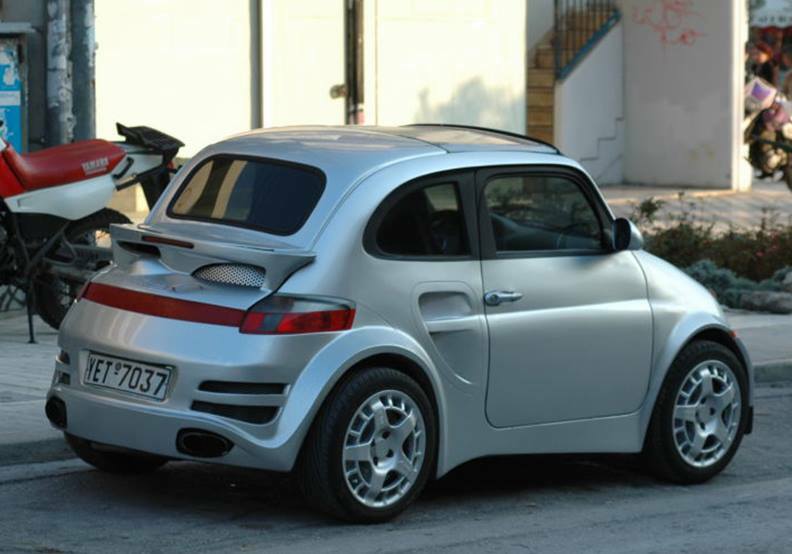 Instead of modifying the car to look like an Abarth model or putting a massive exhaust on it, the owner went all in and tried to reinvent the wheel by turning the Italian econobox into a Porsche 911 Turbo lookalike. Well, sort of. 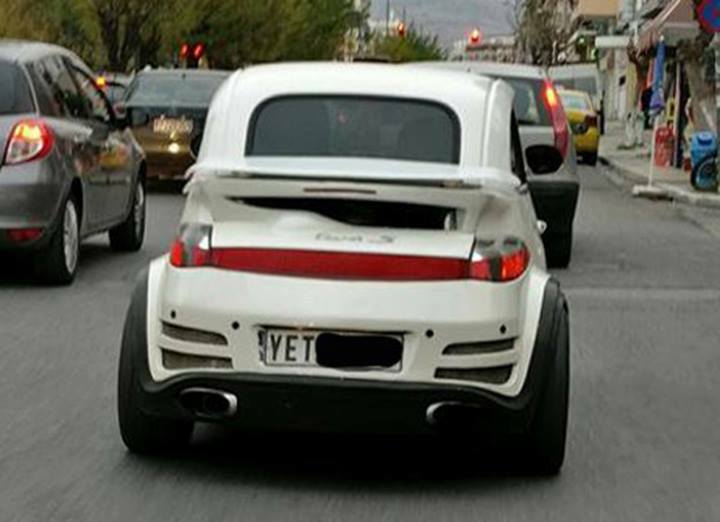 The car was recently found on the How Not To Design a Car Facebook group, and it may just be the most suitable post on the page. There isn't much info to go along with the horrible styling exercise, but we have to appreciate the effort put in. After all, it surely wasn't easy getting all of these parts to fit in seeing as they don't bolt right up. 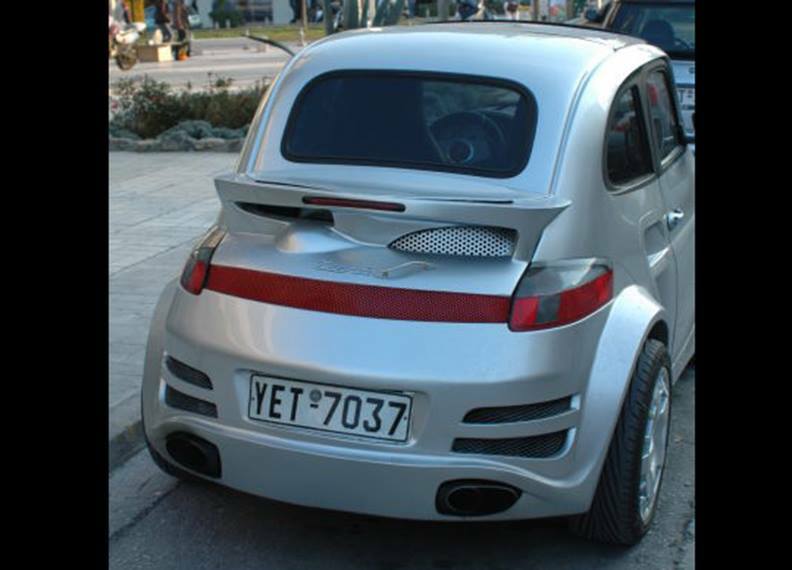 The owners changed nearly all of the panels, even redesigning the hood, trunk, and rear bumper. Side vents have been molded into the body, showing an impressive amount of detail, and everything seems to fit well. There's been a lot of work go into this even if the project is all for naught. While it may not have been our first choice to replicate a Porsche from a Fiat 500, it looks to have been a labor of love. After all, most people don't put pencil to paper when it comes to building their dreams—if that's what you want to call this. It's not the price that has been slashed in half, it's the car.